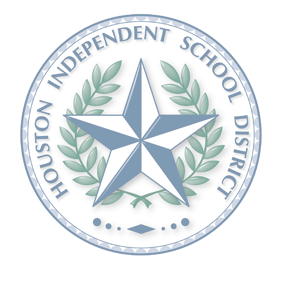 HISD's new eLearn portal is the district's new online and blended learning community. It is the single source for 'all things professional development' including the new instructional practice Video Exemplars, rubric-aligned Effective Practices, virtual professional learning communities, curriculum and assessment planning resources, and tools to help differentiate instruction. The learning environment will serve all aspects of our community including teachers, TDS, campus leadership, and administration. Experiencing difficulties? Please click here for HISD eLearn Technical Support. Copyright © 2014 Desire2Learn Incorporated. All rights reserved.